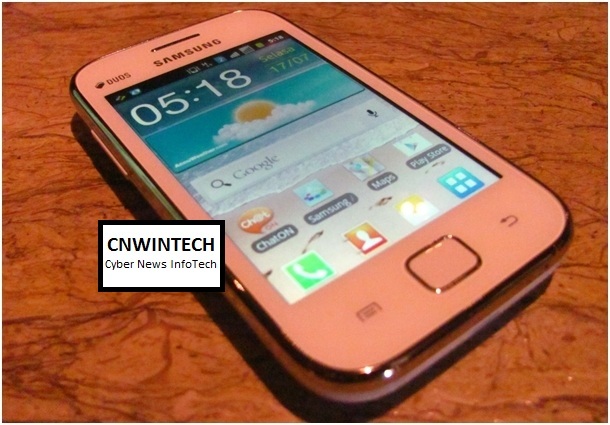 Samsung has launched its newest 3 Android smartphone. Located at Marley Signature Bar & Food, SCBD, Samsung introduced the Samsung Galaxy Ace 2, the Galaxy Ace Duos, and the Galaxy Beam (17/7). 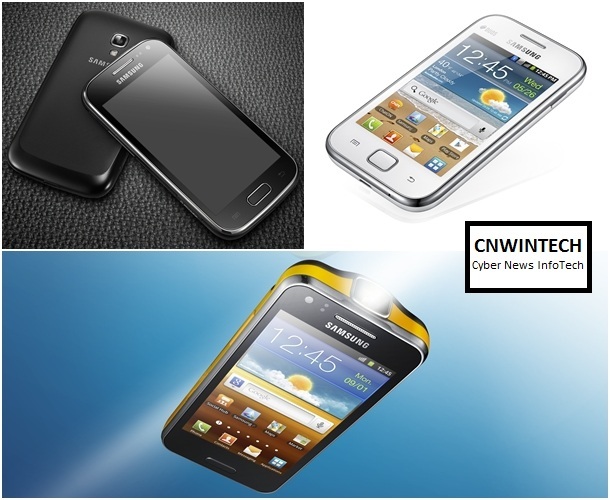 The successor to Galaxy Ace cell phone has been equipped with dual-core processor by 800 MHz and is supported by 768 MB of RAM. Unfortunately, Ace 2 is only equipped with Android Gingerbread. Ace 2 is also equipped with 3.8-inch screen size. So you can enjoy a more sharp and comfortable. For camera, Ace 2 has a 5 MP camera with a resolution of 2560 x 1920 pixels behind, and secondary VGA camera for camera in front. On the video recording, Ace 2 has increased compared to its predecessor series, which can record 720p resolution. Ace 2 has two kinds of colors, which is black and white. Currently, Ace 2 are available in the marketplace with priced around $320. Ace Duos have a 3.5 inch screen size with internal memory 4 GB. 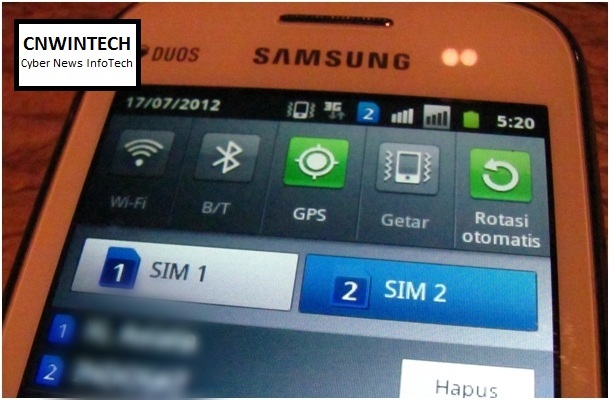 The phone also supports dual SIM card which can provide convenience for using two GSM numbers simultaneously. Uniqueness, when one of SIM card currently receiving call, you can still surf on internet without being distracted. Ace Duos also has other features that are not less interesting. In the sector of camera, Ace Duos has a 5 MP. However, Ace Duos do not have a secondary camera located on the front. Ace Duos processors have the power up to 832 MHz single core. This phone has two colors, namely black and white. Currently, Ace Duos are not yet available on the market. But will soon be available around 4th week of July and priced around $215. This is mobile phone stars in this article. Beam has a built-in projector that can projecting right image, video, or documents by support any codec. 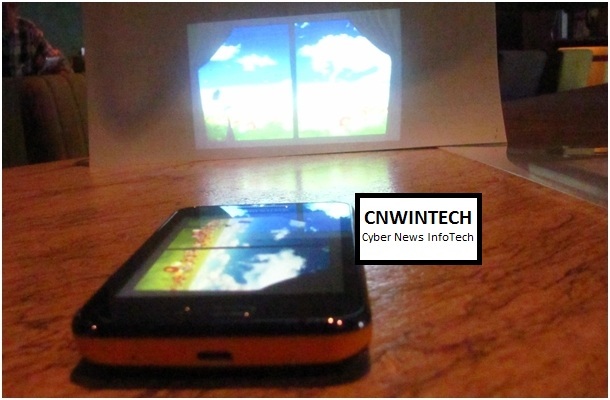 In order to Projections size, can be adjusted from 10 inch to 5 inches according with distance between the phone and media projections. In addition, Beam also has a function Over Head Projector (OHP) by pointing camera lens that can magnify a printed copy of the document. This phone has HSPA network with speeds up to 14.4 Mbps. 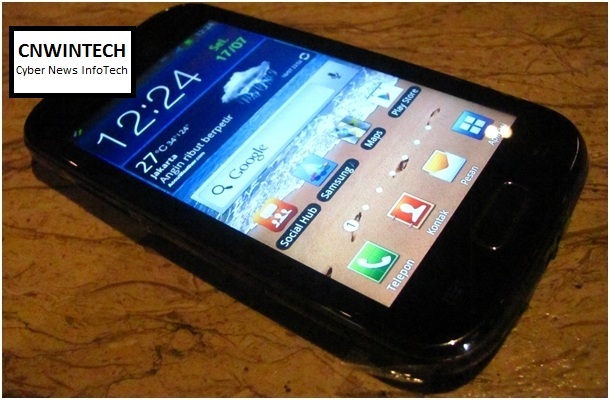 In terms of processor, Beam has been armed with a 1 GHz dual core processor. On camera, Beam has a 5 MP front and 1.3 MP behind. In terms of appearance, Beam has a dark gray color with accents of yellow-strip racer at his side. On the rear panel, rubber coated grip to help you more stable. 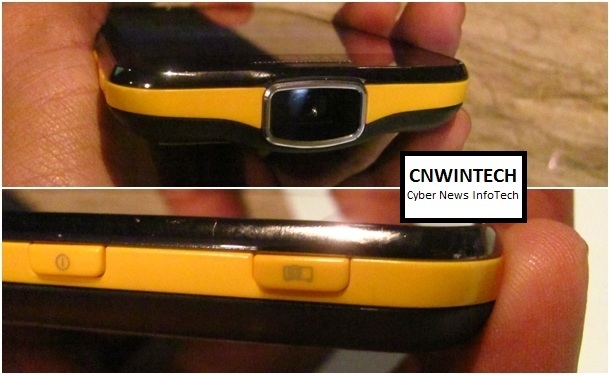 Although it has a built-in projectors, this phone has a 12.55 mm thickness. Beam are available limited (limited edition) and priced at $530.